Philadelphia became the first major U.S. city with a soda tax on Thursday despite a multimillion-dollar campaign by the beverage industry to block it. Only Berkeley, Calif. has a similar law, approved by voters 3 to 1 in 2014 -- a penny-an-ounce tax on sugar sweetened drinks. Proceeds are used to fund health programs. Philadelphia took a slightly different approach. 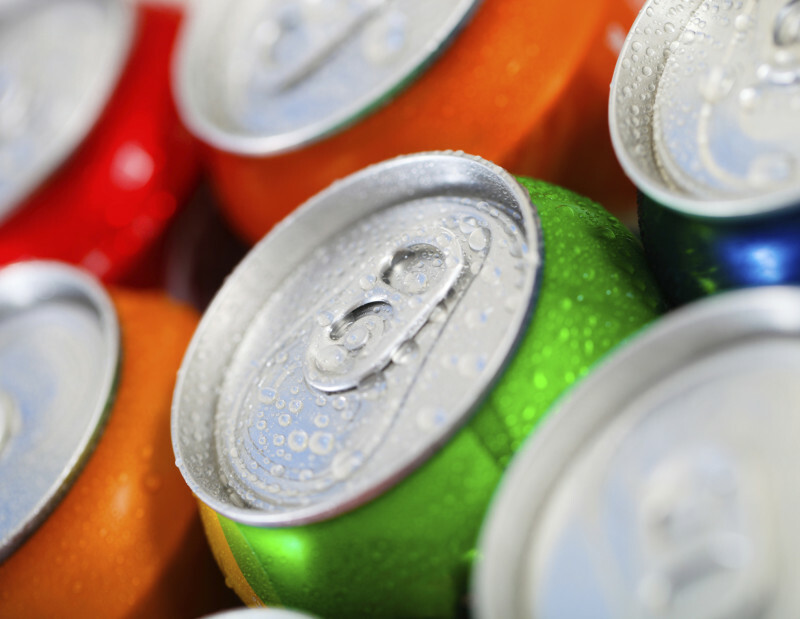 Its new tax — approved by the City Council 13-4 Thursday morning — is 1.5 cents per ounce on both sugar sweetened and artificially sweetened drinks. The bulk of the money raised, estimated to be $90 million, will be used to fund universal pre-kindergarten. The soda industry spent millions of dollars in advertising against the proposal, arguing the tax would be costly to consumers. The plan also attracted national attention and dollars, with former New York Mayor Michael Bloomberg and Texas billionaires John and Laura Arnold, advocates for less consumption of sugary drinks, funding ads in support. "The tax passed today is a regressive tax that unfairly singles out beverages, including low- and no-calorie choices," it said a statement. In 2014, the beverage association spent big in the San Francisco and Berkeley efforts to pass a soda tax. While San Francisco’s effort got a majority of the vote, it did not reach the two-thirds supermajority threshold it needed and failed. This November, voters in Berkeley’s neighbors Oakland and Albany will consider a soda tax very much like the one on the books in Berkeley — a penny-per-ounce, paid on sugar sweetened drinks (and not artificially flavored ones). In each city, an advisory board will recommend to the city council health programs to fund. Later this month, the San Francisco Board of Supervisors is expected to place a soda tax on the November ballot, after missing a deadline to deliver signatures for a voter-led ballot initiative. While the passage of a soda tax in Philadelphia is a “huge boon” for local efforts, there is “already momentum and credibility in the Bay Area” for a soda tax, Sims said. This post includes reporting from the Associated Press.